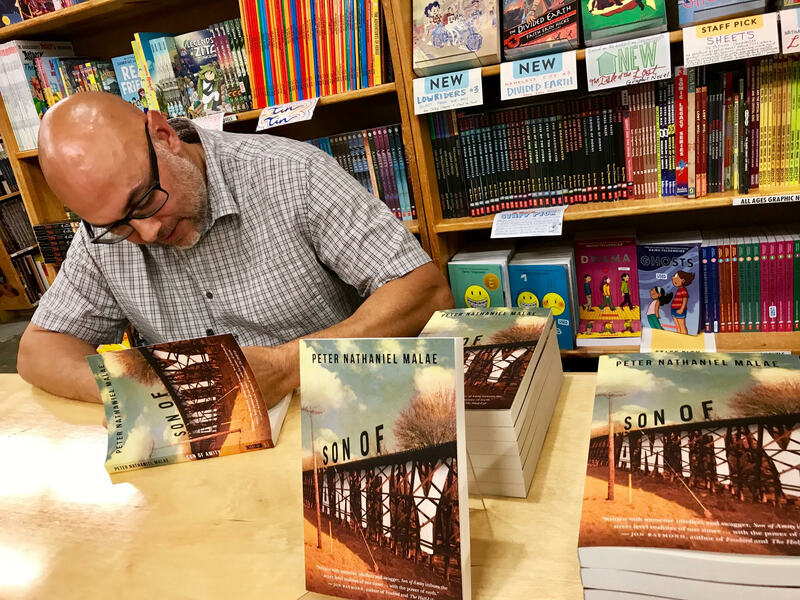 Today we’re inviting you to join Peter Nathaniel Malae as he travels to bookstores and literary centers reading passages from his new novel, Son of Amity. 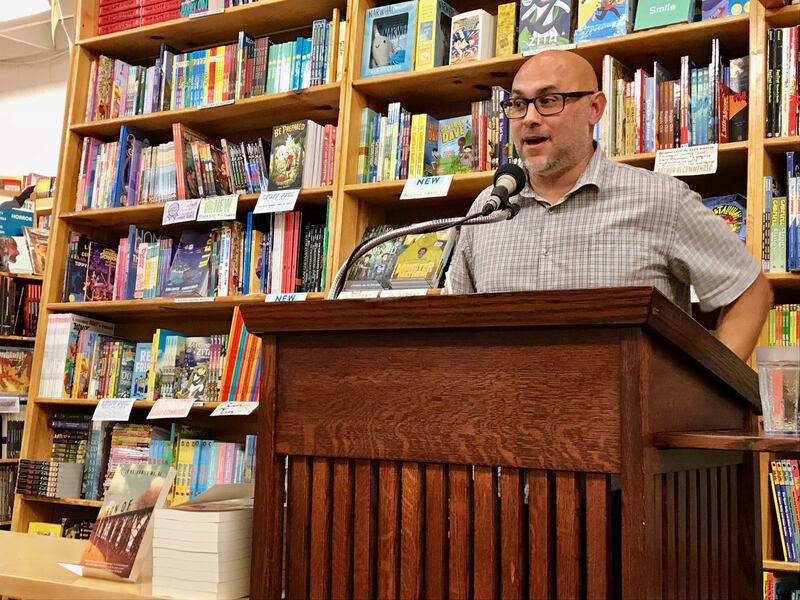 Peter has been a featured reader at Powell’s Books on Hawthorne and Third Street Books in Salem among other bookstores. In this new novel by Peter, a family is caught in the crossroads of violence and loss in the small town of Amity, Oregon. Sissy, Michael, and Pika share a run-down house in Amity and must contend with their individual demons in a region plagued by poverty and addiction. Peter deals with dark subjects in Son of Amity with a steady gaze that also admits the moments of light and redemption. Take a look at our literary calendar and make sure you save the date for his upcoming readings --Peter will be reading at the Salem, OR Book Bin on Friday November 2 at 7 PM, and will be participating in a pop-up reading at the Portland Art Museum during the Portland Book Festival on Saturday, November 10! Peter Nathaniel Malae is is the author of the novels, Our Frail Blood and What We Are; the story collection, Teach the Free Man; and the play, The Question. A former Steinbeck, MacDowell, Arts Council Silicon Valley, and Oregon Literary Arts Fellow, Malae lives in western Oregon.